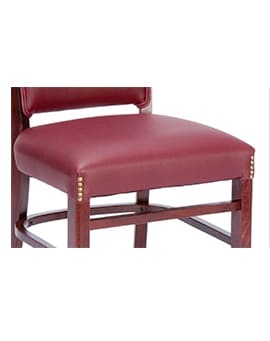 Decorative Center Button Nail Trim – Restaurant Chairs by M. Deitz and Sons, Inc. 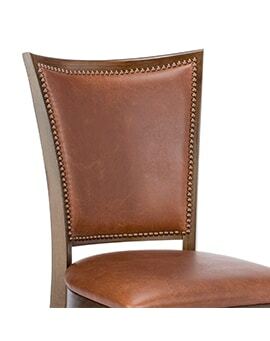 Decorative upholstered buttons can be added to items with upholstered backrests. 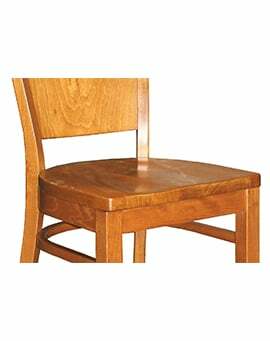 Buttons can be installed by themselves or in patterns. 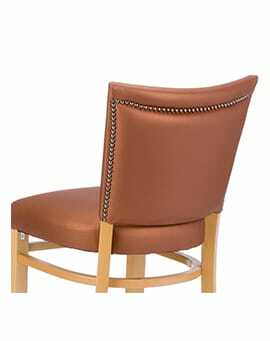 They can be upholstered in matching or contrasting materials.